Globally, sugar consumption has been increasing steadily over the past several years (Figure 1). The United States is the world’s biggest consumer of sugar with an average per capita intake of 126.4 gm of sugar daily or the equivalent of 31.6 teaspoons. Numerous regulatory agencies and public health organizations have issued specific guidelines for reducing added sugar in the diet to help address the rise in obesity, as well as other diseases related to excess sugar intake, such as cardiovascular disease, hypertension, obesity-related cancers, diabetes and dental caries, with most of these recommendations calling for limit calories from added sugars to no more than 10% each day, or about 12 teaspoons. Plant-based, zero calorie stevia can be part of a well-balanced diet to help reduce energy and added sugar intake without sacrificing taste. Stevia is safe for people with diabetes as it does not contain any calories or carbohydrates and therefore does not affect blood glucose or insulin levels. Stevia is also safe for children and pregnant or nursing moms. Stevia leaves naturally contain sweet compounds called steviol glycosides. High purity stevia leaf extract, the ingredient form approved for food and beverage by regulatory authorities, contains 95% or more of these steviol glycosides. It is this high purity form that has been rigorously tested in more than 200 scientific studies and approved for human consumption by multiple major regulatory organizations around the globe. Dietary Guidelines for Americans Limit calories from added sugars to no more than 10% each day, which is 200 calories, or about 12 teaspoons, for a 2,000 calorie diet. U.S. Department of Health and Human Services and U.S. Department of Agriculture. 2015–2020 Dietary Guidelines for Americans. 8th Edition. December 2015. Public Health England (PHE) Restrict free sugars consumption to less than 5% of the total energy intake SACN (Scientific Advisory Committee on Nutrition) (2015) Carbohydrates and Health. American Heart Association Limit added sugars to no more than half of your daily discretionary calories allowance. Women: No more than 100 calories per day, or about 6 teaspoons of sugar. Dietary Sugars Intake and Cardiovascular Health A Scientific Statement From the American Heart Association.Circulation. 2009; 120:1011-1020Added Sugars and Cardiovascular Disease Risk in Children. A Scientific Statement from the American Heart Association. Circulation. 2017 May 9; 135(19): e1017–e1034. Limit intake of free sugars to less than 10% of total daily calorie (energy) intake. This is approximately 50g (12 teaspoons) of free sugars consumption per day based on a 2000-calorie diet. Chinese Dietary Guidelines No more than 10% of total calories from added sugar, or 12.5 teaspoons of sugar or less, with a preferred level of no more than 5% of calories or 6.25 teaspoons of sugar. The Chinese Nutrition Society. The Food Guide Pagoda for Chinese Residents. 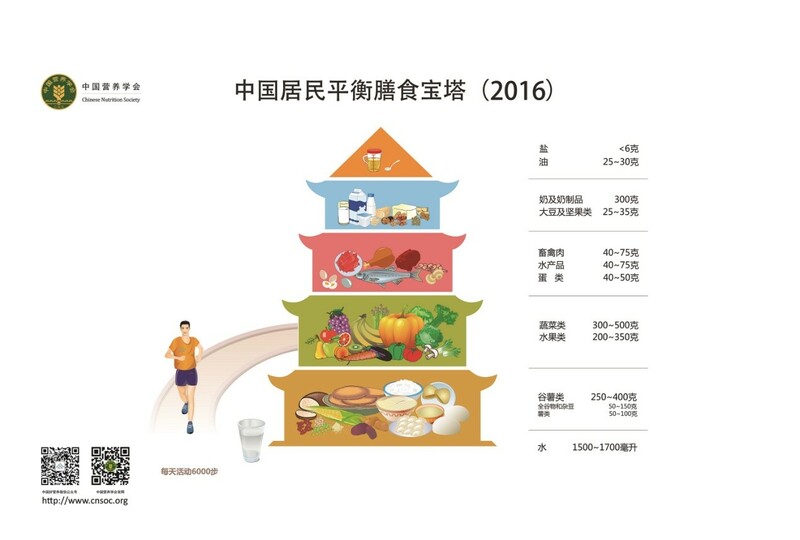 Available from2016 Dietary Guidelines for Chinese Residents (2016): comments and comparisons Shan-shan Wang, Sovichea Lay, Hai-ning Yu, Sheng-rong Shen J Zhejiang Univ Sci B. 2016 Sep; 17(9): 649–656.